William H. Hoch is a director at Crowe & Dunlevy where he has practiced since 1995. He splits his time primarily between the Oklahoma City and Dallas/Ft. Worth offices. Will is a graduate of The Catholic University of America and concentrates his practice in the areas of creditor’s rights, bankruptcy, receiverships, oil and gas litigation, will and trusts litigation, and foreclosure, as well as general commercial litigation. Will often represents clients in the oil and gas, banking, mortgage lending and mortgage servicing industries. Will is chair of the Bankruptcy & Creditor’s Rights practice group for Crowe & Dunlevy. He is co-founder and chair emeritus of the firm’s Diversity Committee and served on the firm’s Executive Committee from 2007-2013. Will is a member of the Oklahoma, Texas, New York and Arizona Bar Associations. As a dedicated member of these professional organizations, he served on several committees, including the Standing Committee on Lawyer Referral and the Section of Litigation Bankruptcy & Insolvency Litigation Committee for the American Bar Association and is a delegate in the American Bar Association House of Delegates. Active in the community, Will is the immediate past chairman of the board of the City Rescue Mission, Oklahoma’s largest homeless shelter. 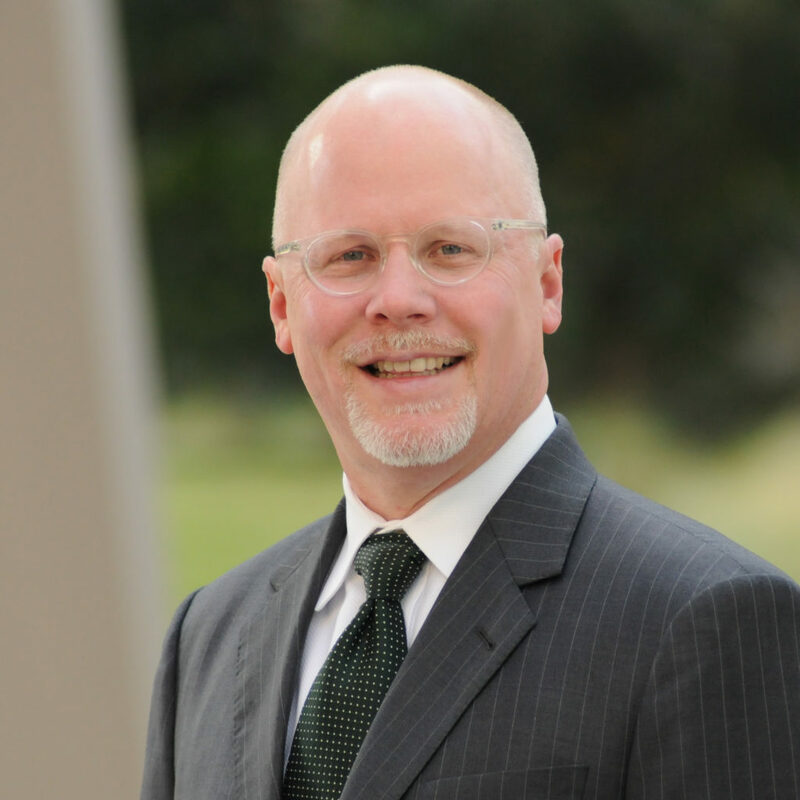 He served on the board of directors for the Mental Health Association of Central Oklahoma and the board of governors for the Catholic University of America. *Crowe & Dunlevy has no input in the rating methodologies of Best Lawyers, Super Lawyers and Martindale Hubbell publications.